A partial ban on wild animal acts has been in place since 2009, and following a campaign by ADI and ANIMAL, so we are delighted the country has now taken action to extend this measure, in line with other countries. For the new law, which takes effect in 2024, circus owners will be required to register their animals with the government, before plans to rehome them are made. One by one countries are stepping to stop circus suffering and tighten their existing laws. If you want to see an end to the use of wild animals in circuses across Europe, sign the petition supported by ADI and fellow Eurogroup for Animals partners here. 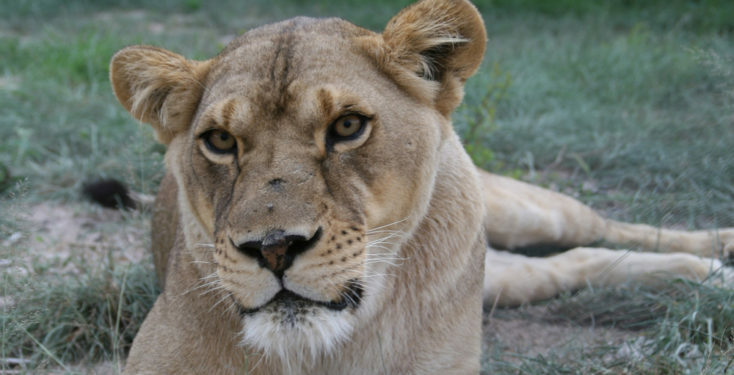 Pictured: Sarah, who ADI rescued from a rusting circus cage at the roadside in Portugal along with her companion Caesar. Get involved in the campaign to stop circus suffering! Sign up to receive all of the latest action alerts.